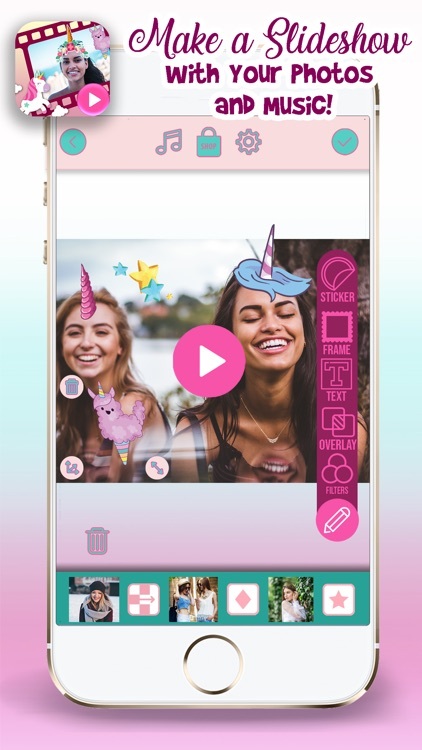 If you like editing photos and videos, we have the perfect cute video making app for you! Unicorn Video Maker with Music is the newest movie clip maker and pony photo editor! 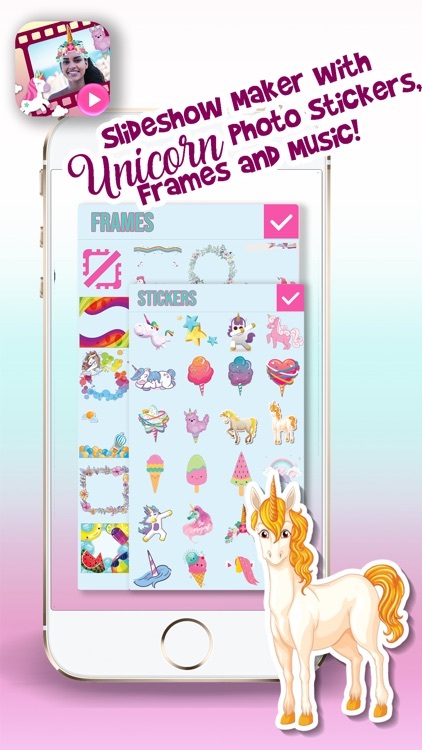 You can add kawaii stickers, cute frames for pictures, unicorn photo filters and create a picture slideshow with music! 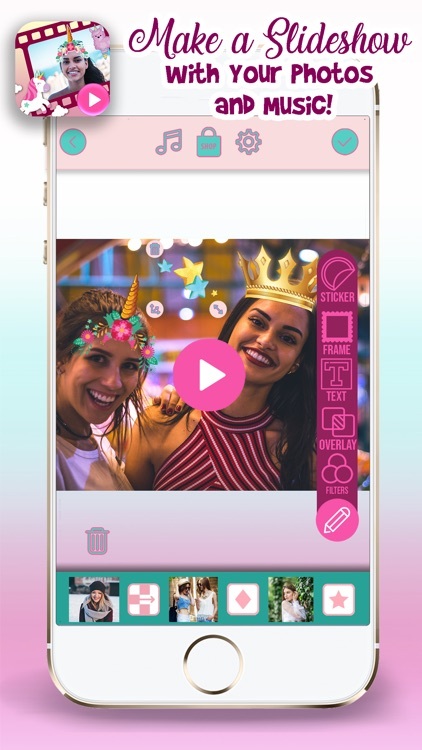 Unicorn photo editor is a video editing software and the best music video maker with effects and unicorn photo stickers! 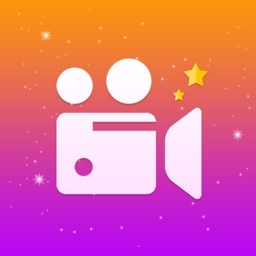 Add songs to video, cute video effects, combine images and share your adorable slideshow presentation. Apply girl photo stickers and choose lovely selfie camera stickers in a kawaii video maker. 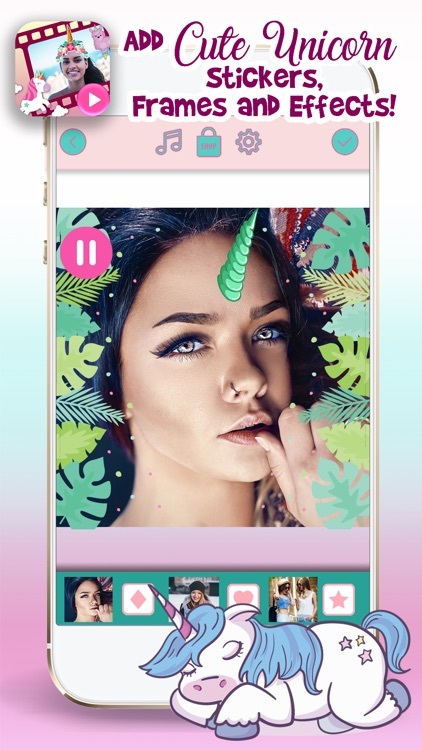 Then you can select slide changer effects, and video duration for your unicorn photo collage. 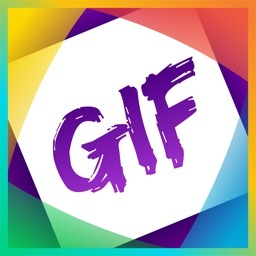 With this amazing slide photo editor everything is possible! 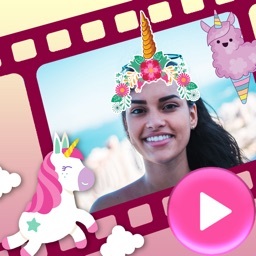 Select rainbow photo stickers and beautify your images in this cute photo editor with effects! 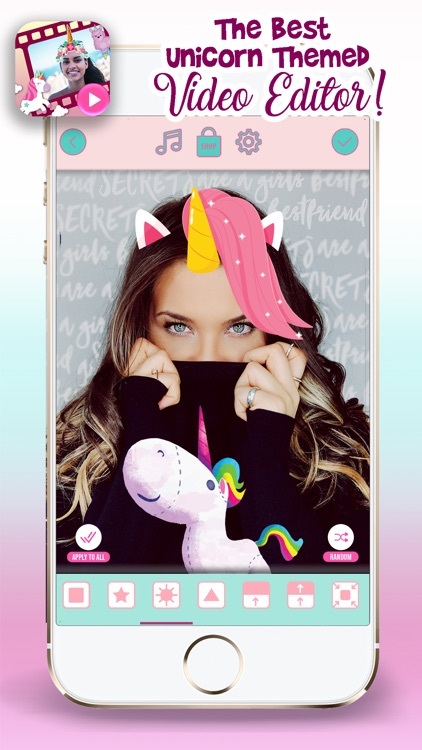 Try out this photo montage maker, add text to videos in the cutest unicorn camera completely free! 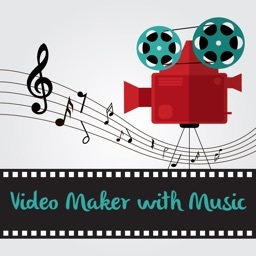 Unicorn Video Maker with Music app is free to download, but there are in-apps that you can purchase. 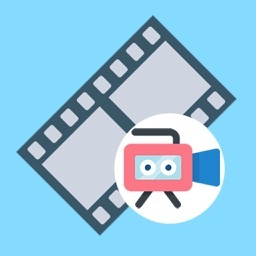 Visit the shop section to add up to 20 photos to your video story, to remove ads, and more!